Car batteries can drain out quickly if the power is kept running when vehicle is parked. Sometimes people tend to forget to turn off the headlights, and this may lead to flat batteries. Dead battery can cause vehicle break downs and leave you stranded on road. It is advisable to bring your car to mechanics for a regular battery inspections. Car batteries will wear out over the years, so remember to keep your battery well maintained or checked frequently. 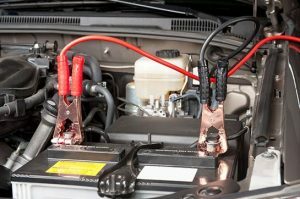 If you encounter dead battery and need jump start service, Andy Flatbed Towing Chatsworth Service can help. 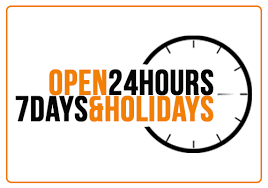 We have the right tools and equipment to do the task for you any time 24/7. 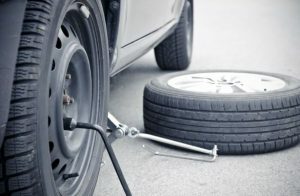 Changing flat tire may seem like a simple task, but depending on situation, it can be sticky job; if you meet such a problem on highway without the tools and equipment, you will be stranded on the road. Sometimes you may be appropriately dressed for a meeting, only to find you tire have punctured along the road. Surely you are not going to soil your clothes with the grease and dirt by doing it yourself. Make the wise decision by calling us. We can go to your location fast and replace the flat tire in no time. In addition, we will do a check on the remaining tires to see if they are in stable condition, so that you will not face another tire blowout. If you already have a spare tire but do not have the tools to replace it, we can also do it for you. To be locked out of your vehicle can happen to any motorist. It can cause a great deal of disruption to your schedule. If you ever find yourself in such situations, contact us for 24-hour lockout service. You may attempt to resolve the situation yourself, however, doing it wrongly may result in the lock becoming damaged, and this will end up costing you more money to repair it. 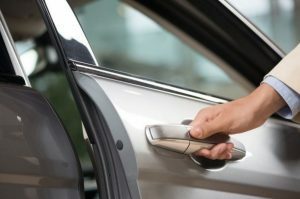 Our expert locksmith and technicians have a range of techniques to employ in order to gain access to your vehicle. You may have forgotten to check your fuel gauge when rushing out for work, or you might have driven a much longer distance than usual. It is not pleasant to know your gas tank is running low and there is no gas station to be found. We can deliver the fuel right to you when you call us. We offer gas for different vehicles ranging from cars, RVs, trucks and more. 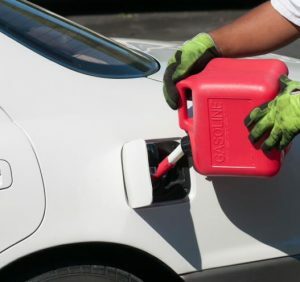 You can choose the portion of gas to refuel; you may want to fill up just a little so you can drive to a gas station if available, all you may choose to refuel all. 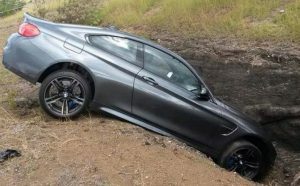 If your car has gone off the road and got stuck in a ditch, mud, water or worse, a dangerous location, it is pertinent to call for professional assistance. We have the right equipment to winch out your vehicle out from ditch, mud or water and will get you back on the road quickly and safely.